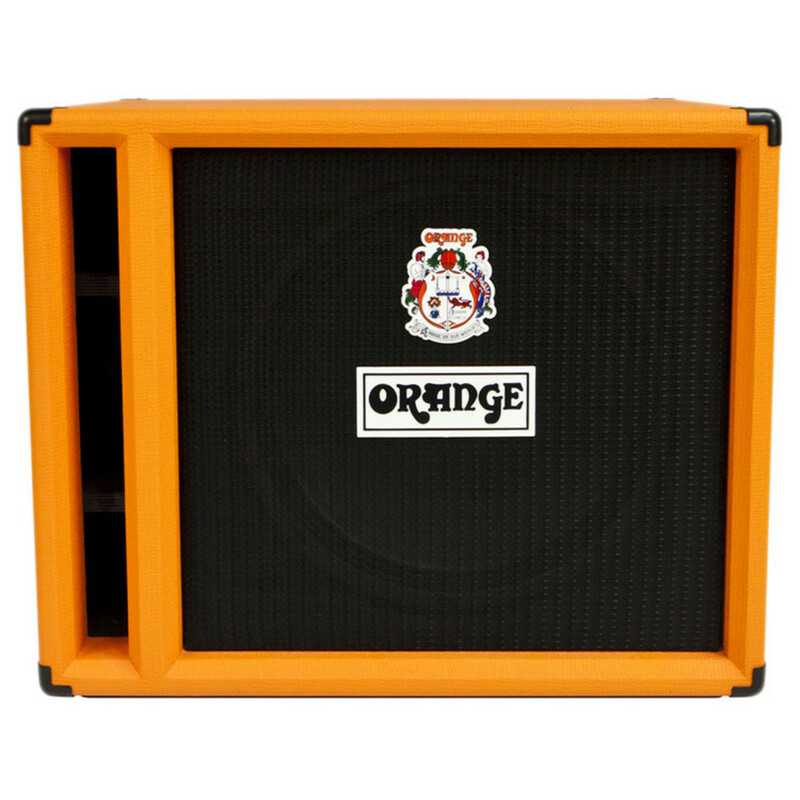 With an output of 400W (RMS) handling 8 ohm and a side-ported design for allowing speaker self-correction, the Orange OBC 115 is an impressive bass speaker cabinet. This great bass enclosure boasts 13 ply high density 18mm birch plywood and has an output of 400W (RMS) handling 8 ohm. It has a 15" Eminence Kappa 15A 400w speaker. 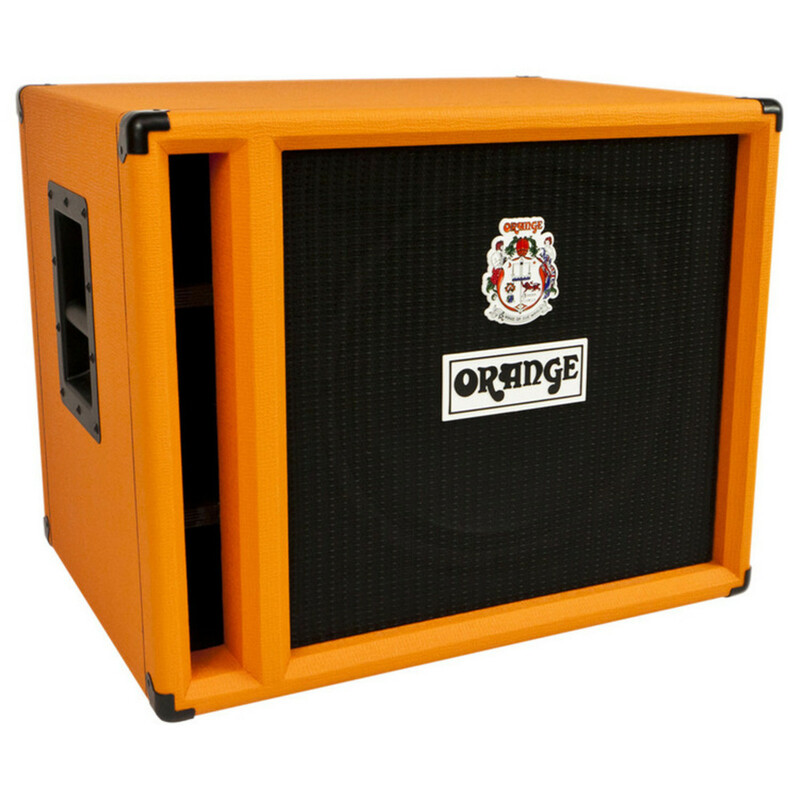 The OBC115 has tough skids on its base, allowing for enhanced stage protection. Furthermore, these skids act to couple the enclosure to the floor, increasing bass response. 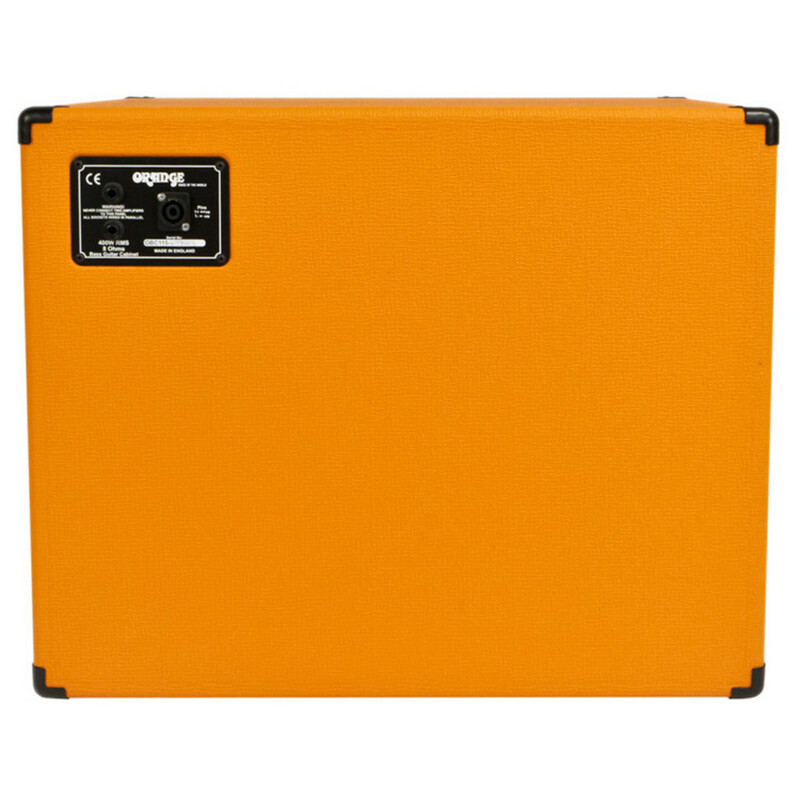 The inside of the cab is acoustically compartmented for strength and anti-vibration. The cabinet is also side-ported, which allows for speaker self-correction.